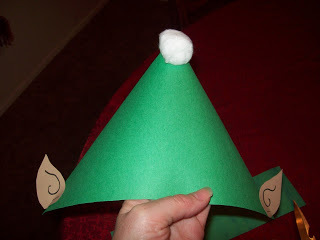 My son came home with The Elf Hat from a Kid’s Holiday event, and I decided to share because I made one for my daughter and it was so easy to put together. Most of the items required for this craft should already be laying around your home. 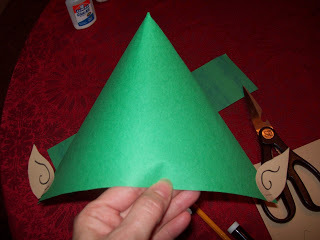 Looking for other holiday crafts? 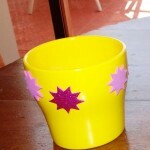 Visit: Easy Children’s Craft! First fold the construction paper in and cut off the excess forming a triangle. Then trace ears and cut them out. Next draw little circle coils in the middle of each ear. staple the ears at the bottom of each side. Finally, glue the cotton ball to the top, and you are finished. Looking for more Frugal Holiday Ideas? Be sure to visit these posts! 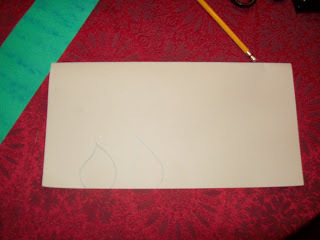 Snowman Craft With Cotton Balls and Construction Paper! 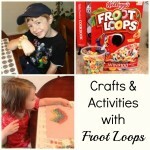 Easy and Fun for the Kids! 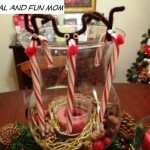 Do-It-Yourself Christmas Centerpiece Made With Decorative Bells! Poinsettia Christmas Wreath with Letter! An Artificial DIY Craft! Aww! 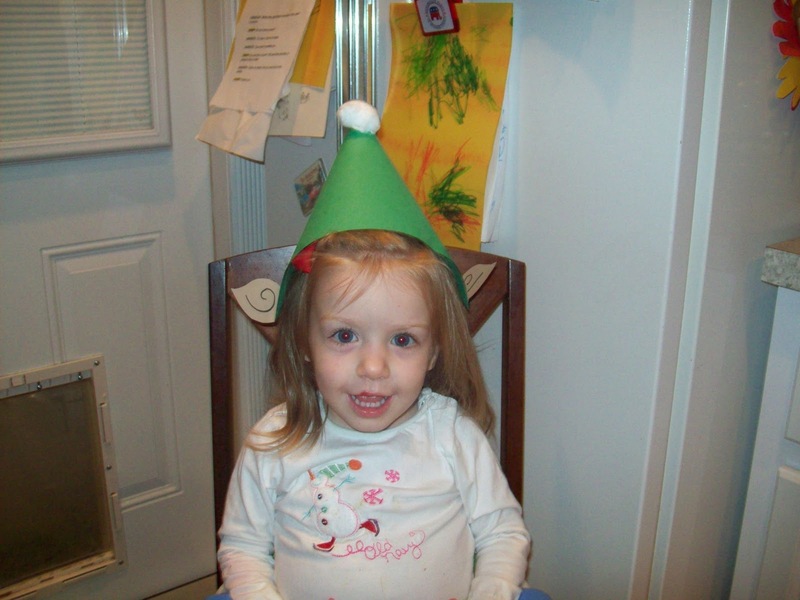 That is too cute Carlee! Love the ears. this is so cute! I will have to make this with my daughter, I know she would love it. oh my goodness how cute is she? 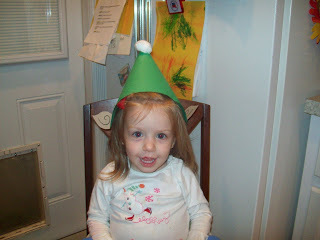 I love the elf hat! That is so cute and simple!! So so cute! I am doing this with my son! Aww, what a cutie!!! Cute hat too! 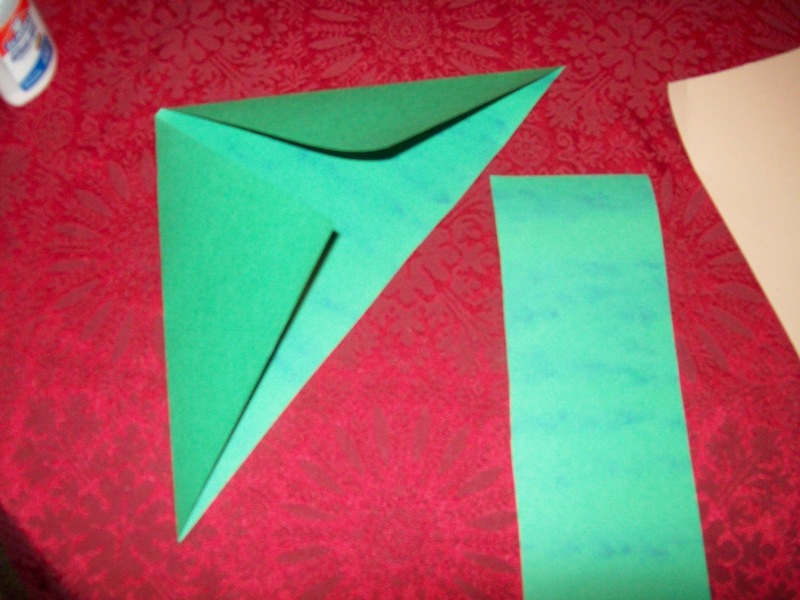 What size of construction paper do you use? Sophia, this particular hat was completed with a 9X12. If you have larger, it should work just the same. I hope that helps. i did this for my son "act" at school. we're from italy and we thank you very very much!!!!!!!! !